How Safe Is Coconut Oil To Remove Makeup? We all know how many benefits coconut oil has! Right from using it for our hair to moisturising our skin, there is no haircare or skincare routine that is complete without coconut oil. Its greasy texture helps it to glide on skin easily and solubilise and substance on the skin. That is the reason why many people use coconut oil as a substitute of makeup remover. But the main question that arises here is that whether or not is it safe to use coconut oil as a makeup remover? Yes, the answer is, it is safe to use coconut oil as a makeup remover. Can you imagine any other product that’ll moisturise your skin while removing makeup? Well, coconut oil will definitely do so! Some makeup removers available in the market can be harsh on your skin, especially the alcohol based ones. 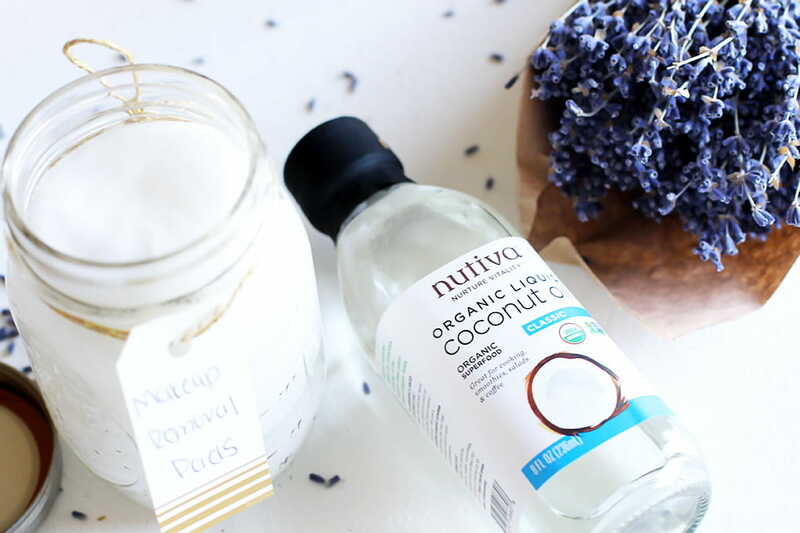 Coconut oil can be a better substitute for those makeup removers without hurting your skin. It is mild and it works on almost all skin types. Make sure to use a organic coconut oil so that it won’t clog your pores. Coconut oil is known to penetrate even in the deepest layer of your skin, helping to moisturise your skin. 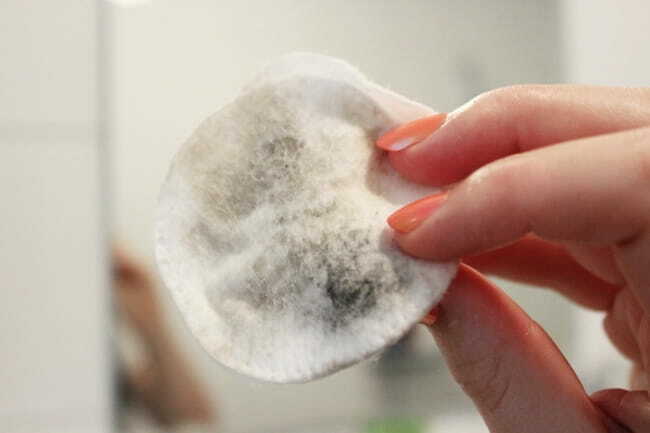 It works best as a makeup remover when warmed up since the warmth helps melt makeup faster. You can either rub it on your palms and apply to your face or warm it up in the microwave for about 10-15 seconds and then use it! Many experts reveal that coconut oil is totally safe to use for your skin, even as a makeup remover as it’s natural. The only care one needs to take is that one must make sure to wipe off there face with a dry tissue to remove the oil traces. 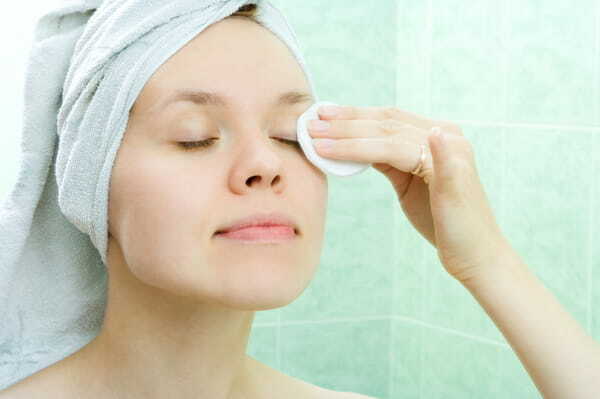 Wash your face with a mild cleanser afterward and use an appropriate moisturiser post removal.